You may preform these steps either on a Web Dispatcher or any application server using ICM as web dispatcher. Download the required TLS certificate “Verizon Public SureServer CA G14-SHA2” from the internet. 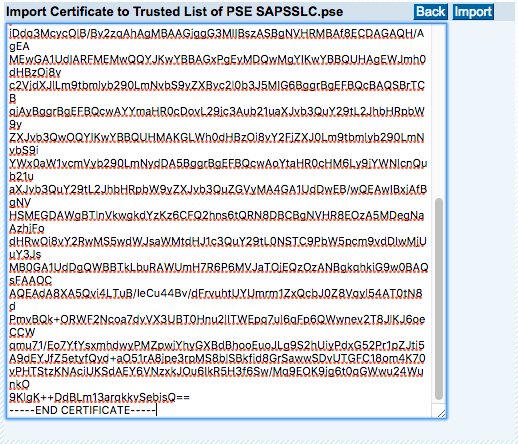 Click on “import” to store the new certificate into SAPSSLC.pse (or the according PSE of your SSL Client (Standard). Verify the imported certificate is valid (“Not after” – line). Replace the “*” after wdisp/system_ and icm/HTTP/mod_ by the next upper unused number. Save your new profile and close it. If not exists, create a new filter_rules.txt file in your profile directory (or any directory specified within the icm/HTTP/mod_* parameter). You’ll now need to restart your Web Dispatcher. For a standalone Web Dispatcher use sapcontrol, for any application server, use the tool supported (eq. SMICM). 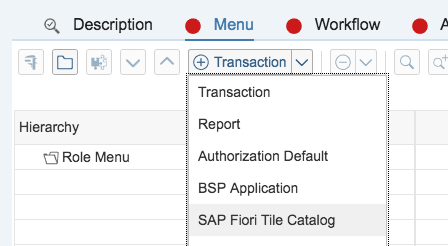 Where <FQDN>, <Port> and <Client> reflect your SAP NetWeaver Gateway. 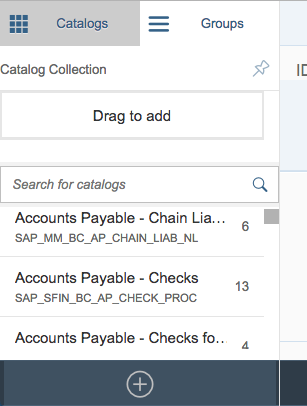 Login with a user, that has administrative rights on the SAP NetWeaver Gateway. Information (optional) Help4 Plugin – End User View – Relevant for all Users. Note, that the parameter “editor” should be switched to “false” in productive environments. Add your users to this role and have them check this new functionality. Cool post, Michael! thank you! 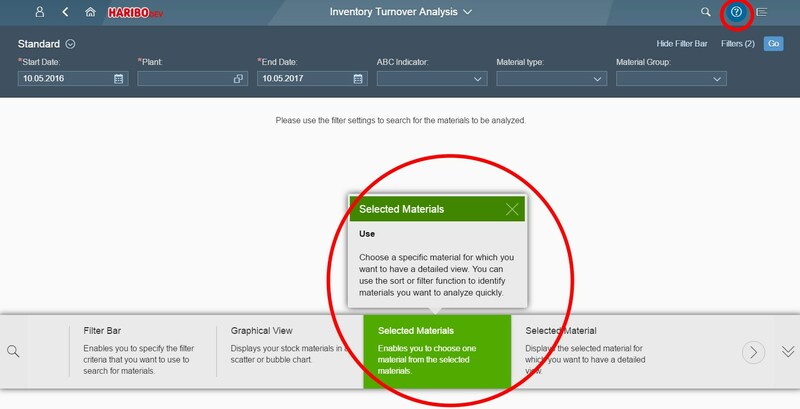 Hi, this is how it looks like when it is active, in this case within the Inventory Turnover App. And thank you Michael for the blog! A good concise blog. I would like to add the following comments if you dont mind. SSL Configuration. You actually need to add the certificates to the Anonymous PSE (SAPSSLA.PSE) not the Client PSE. If you want to use the Client PSE as you have described then you need to specifiy it in the wdisp/system_* configuration using the parameter SSL_CLIENT_PSE i.e. One way you can get around this is with the following configuration. This does without the SRCURL mapping for these sites, and gets around any conflict resolutiion, and it does not matter where the entries now go in the instance profile. I am currently on S4H 1709 On Premise Landscape. We are on embedded deployment. So we are not using any Web dispatcher/Reverse proxy right now. 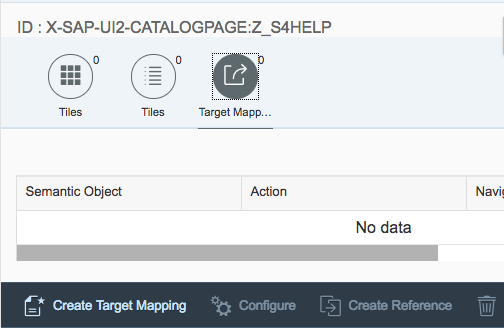 I believe if i add that target mapping of resources/sap/dfa/help/utils/adapters/fiori/ to the catalog and if it is assigned to me via role, it should display in the launchpad. However, i am not able to access the repository. I am able to hit that node but i am getting the resources but not able to find the resources. 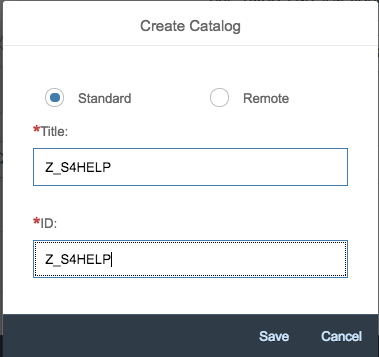 Getting 404 error while accessing resources/sap/dfa/help/utils/adapters/fiori/Component-preload.js these resources. Where can i activate this. Or using via dispatcher is mandatory? Web Dispatcher, i.e. a Reverse Proxy, is MANDATORY! This is yet another reason why. Stop resisting!!!! I have asked this before we had it in discussion forums in open SAP. We have implemented web dispatcher now after your guidance. How can we create a new content? or can we add more content to this?